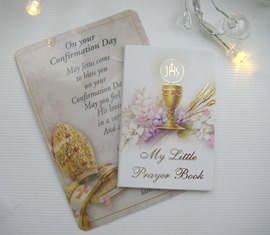 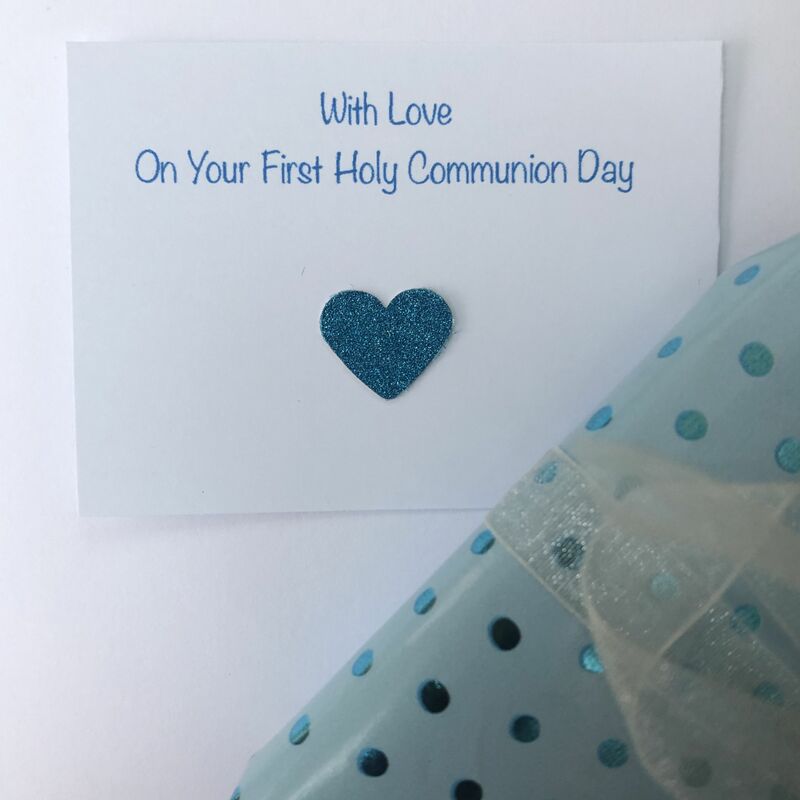 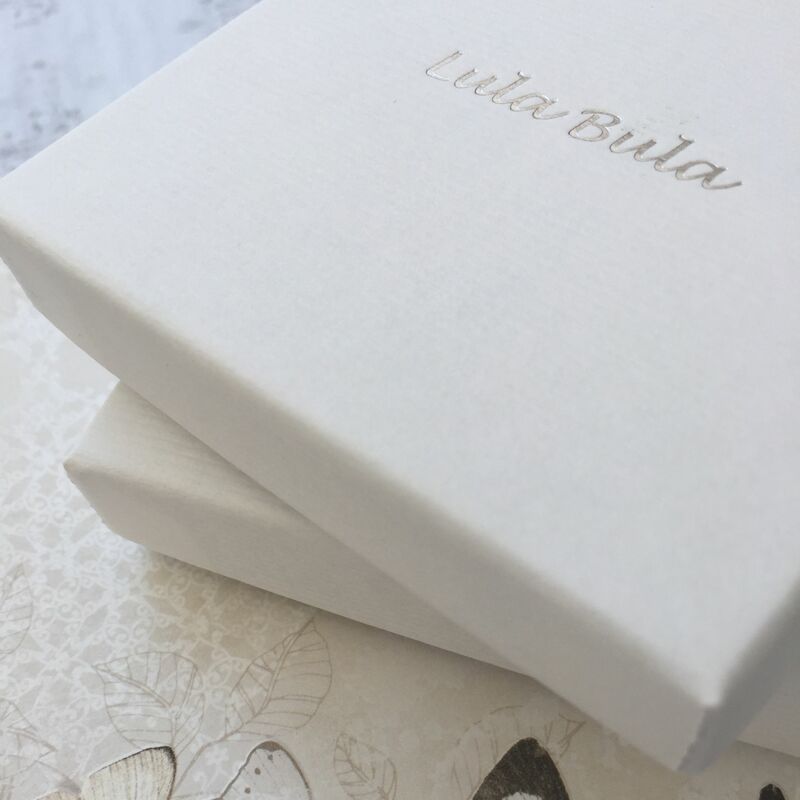 Unique, personalised Christening, Holy Communion or Confirmation jewellery gifts for boys, perfect jewellery gifts for your son, grandson, Godson, nephew, brother, friend to celebrate their special day. 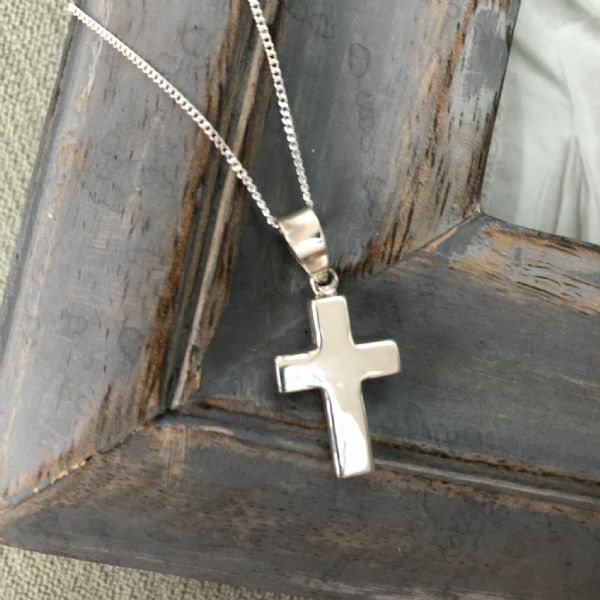 Our gorgeous chunky sterling silver cross is the perfect gift for a special boy to celebrate his Holy Communion day. The cross measures approx 1.8cm x 1.4cm and comes on a 14" / 16" / 18" length sterling silver curb chain.